The FIA Cross Country Rally World Cup has arrived in Europe for Italian Baja 2018. This year’s event is extra special to the organising team as they celebrate the 25th anniversary of this prestigious race, which combines the sixth round of the FIA World Cup and the home country’s national rally Campionato Italiano. 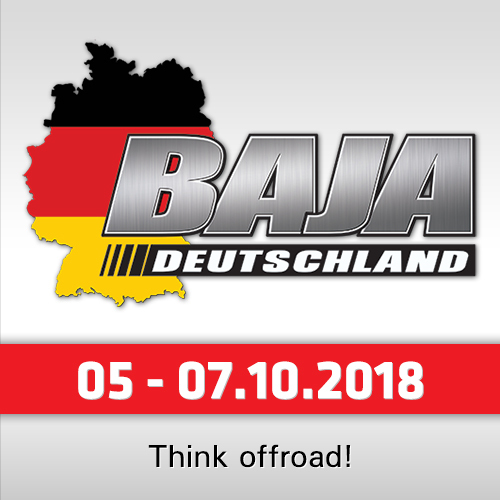 Italian Baja 2018 will cover a total distance of 707.59 kilometers, of which 443.49 km make up the timed special stages. For X-raid Mini, Jakub Przygonski from Poland and Belgian co-driver Tom Colsoul will again in Italy. 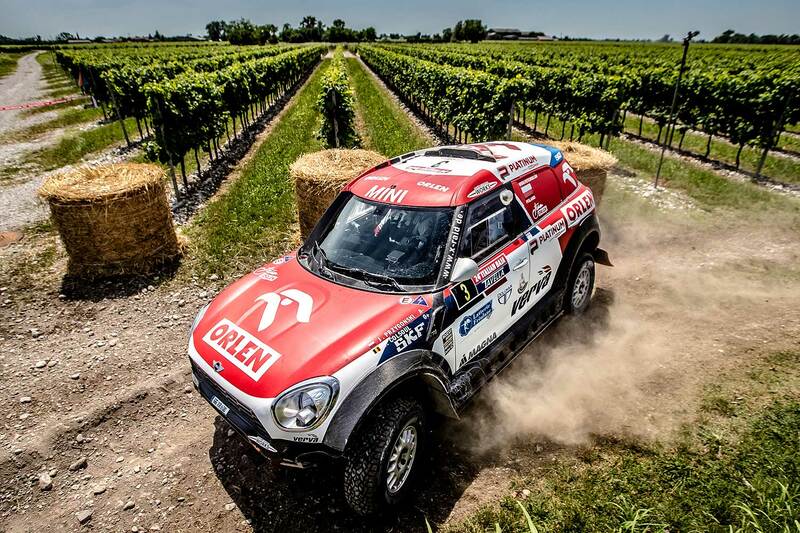 Not only will this Mini Family pairing be looking to gain additional points in order to maintain their lead of the 2018 FIA Cross Country Rally World Cup, they will also be hoping to replicate their win of Italian Baja 2017 – the scene of Przygonski’s first ever race win for X-raid Mini. "This will be an important race for us because we are leading the FIA World Cup classification and we need to gain more and more points," said Przygonski before the event. 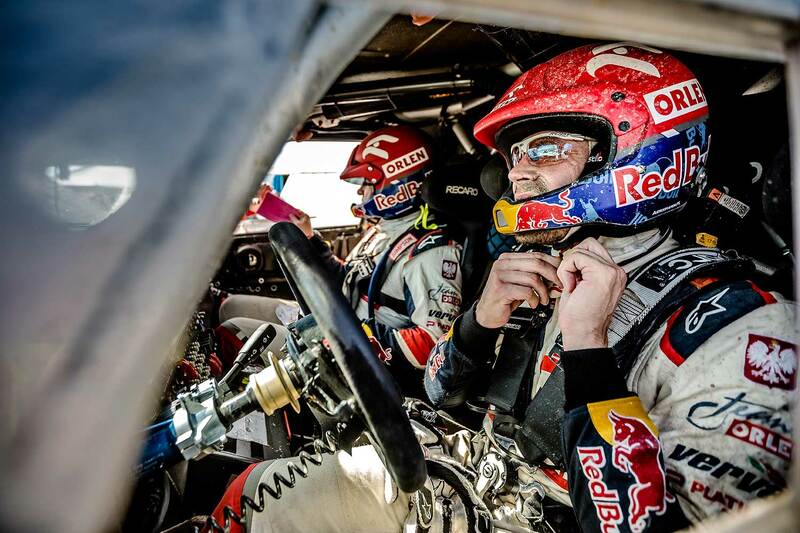 "Last year’s Baja was good for us because we won... so yes, we enjoy competing in Italy. We will try to push; of course. The fight this year is really nice between the top leaders. Italian Baja is not an easy race because it is like a super sprint race rather than a long distance desert race. We need to be focused every second because a mistake can easily be made to lose many seconds." 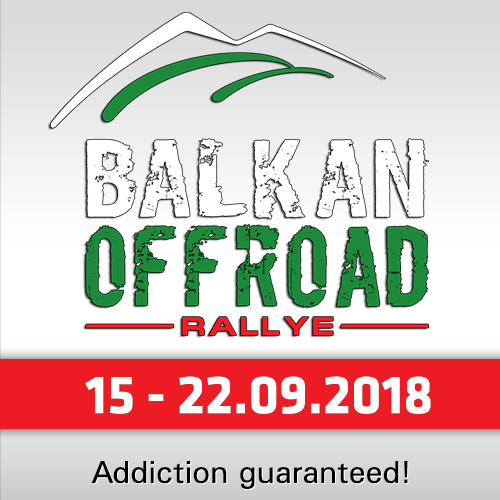 Also competing at Italian Baja 2018 will be the Italian Eugenio Amos and co-driver Filipe Palmeiro from Portugal. Their first outing together in a X-raid Mini was at Abu Dhabi Desert Challenge 2018. At that round, their car was unfortunately delayed at customs, meaning there was no time for Amos to get accustomed to the car or take part in pre-race shakedown tests. To finish 18th overall was indeed a welcome result. 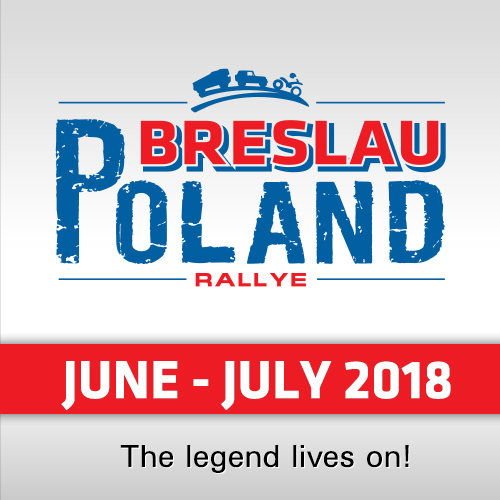 Race action from Italian Baja 2018 will commence on Friday 22nd June with a Super Special Stage of 8.12 km. There then follows Stages 1-3 on the Saturday, with Stages 4-5 and the end of race ceremony on Sunday 24th June.